Whether you think Google Glass is something you’d wind up using one day, you have to admit that the technology is impressive. Packed inside of the pair of specs is a computer running Android, camera and all of the wireless capabilities you’d need. The idea of wearable computers is nothing new, and a team that explored Antarctica actually had their own pair of “Glass” long before it was en vogue. 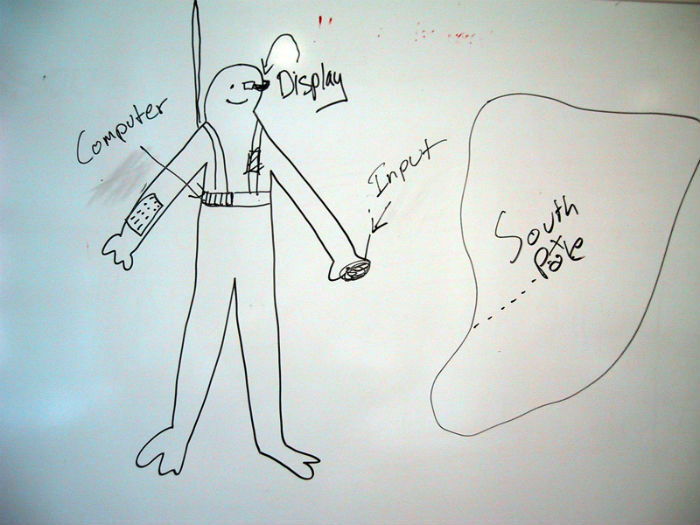 In a blog post chronicling the team’s experience, Tina Sjogren remembers what it was like to pull together a wearable computer running Windows 98, paired with a “finger” mouse for controls and a glass screen as its display. It sounds a lot like an early version of Google Glass, but this was a technological marvel, considering that it was built and used at the South Pole in 2001. The entire kit weighed 15 pounds, which is almost double what the original Google Glass prototype weighed — about 8 pounds. It now weighs about as much as an average pair of sunglasses. We wore a computer on our hips, a mouse in our pocket, and the glass was our screen. We did it not to show off but because we had no other choice. Wearing Google Glass wasn’t the experience that Tina and Tom had back in 2001, as Tina refers to their display as “too bulky to wear all of the time.” The eye piece on their device had greenish text which, much like Google Glass, didn’t obstruct your view. It even had voice commands. 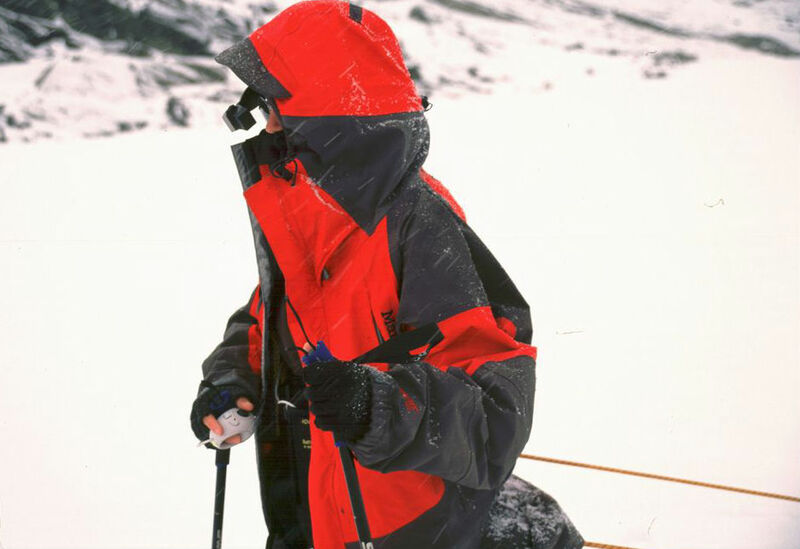 The two even slept in their gear at nights, to keep it warm and protect it from the elements. In 2002, they became the first to broadcast live photos and sounds from the Antarctic ice cap. Twelve years after the Sjogren team set out on their adventure, Google is trying to make the world around us equally as interesting with Glass. It’s too soon to know whether it will catch on with consumers once they’re made available to people other than developers. If we’ve learned anything from Tina and Tom, it’s that good ideas have this way of coming back year after year, getting better and more polished each time.